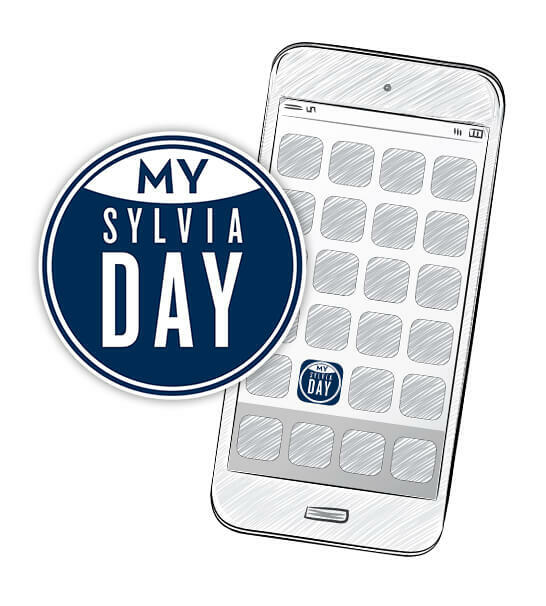 MY SYLVIA DAY is a web tool that Sylvia has set up for you; it isn’t a true app. 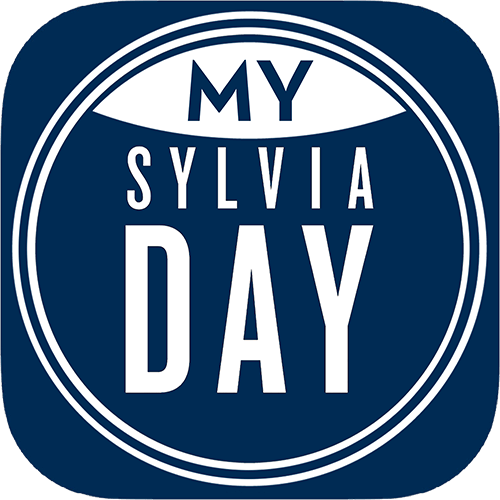 All the information is already on SylviaDay.com, so a separate app isn’t needed. The instructions (for iOS and Android) are to help you set up a bookmark on your device, customized to link you directly to the bookstore content you’ve chosen. BONUS: This means that updates to MY SYLVIA DAY will be instant; no need to wait in an app store development queue to get you the newest books and information.